Professionally staged model home for sale! Master bedroom on the main level features a tray ceiling, two large walk-in-closets, and a master bath with a dual-sink vanity and shower with a seat. 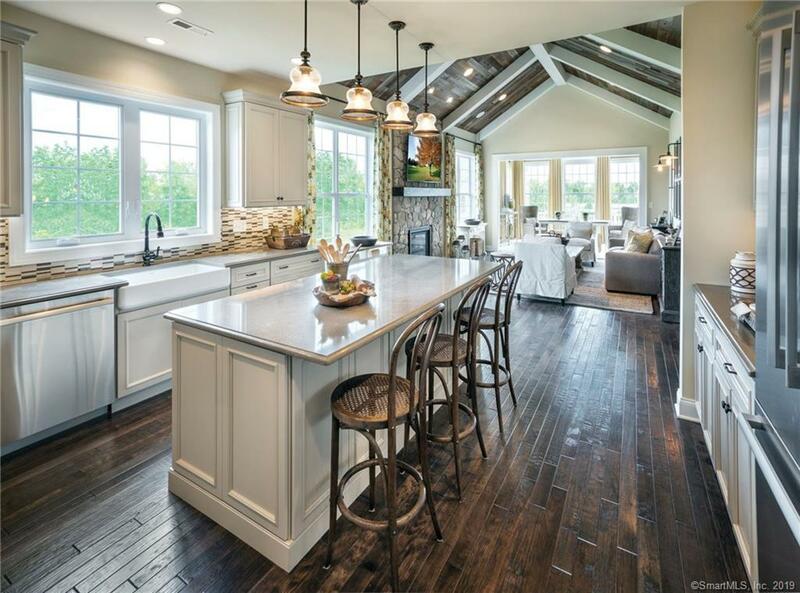 The well-designed kitchen of this warm and inviting home boasts a large center island with seating, and it opens to a light-filled great room with a cathedral ceiling. Other highlights include a sunlit living room, a two-story dining room, a large loft, a Jack-and-Jill bath, and nine-foot ceilings on the first floor. Custom paint colors throughout!